A bed frame of the highest quality. 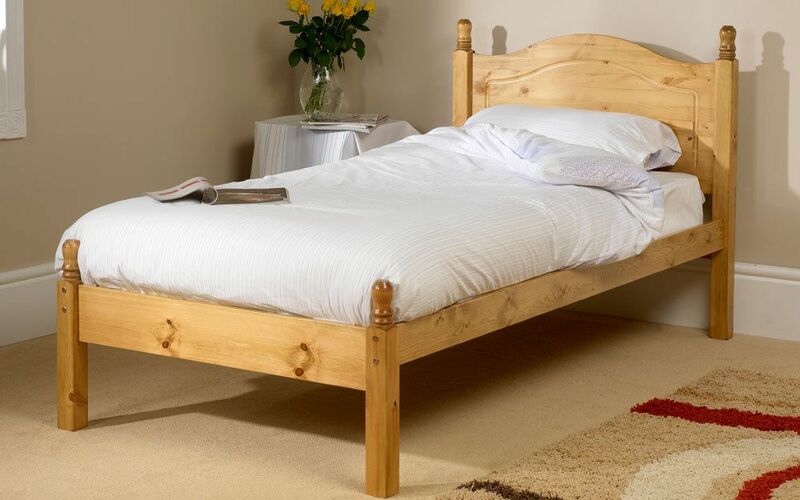 The Orlando is made from high-quality Scandinavian pine with a solid wooden slatted base to offer brilliant support and sturdiness. Tailor this bed frame to your style with custom size, finish, and design options available.